We specialize in BULK purchases and entire estate buyouts. Cash paid for all contents in your home or business and everything hauled off today. We also buy storage unit and garage items. Most houses are cleared out in one day including shed, garage and all contents. Got a large estate with contents needing sold? Additional Services include onsite appraisal, packing, shipping, advertising, setup and auction at our liquidation warehouse with NO UPFRONT COST TO YOU. Everything sells night of auction or we can provide ONSITE auction. GOT COSTUME JEWELRY or FAKE GOLD SILVER CHAINS? 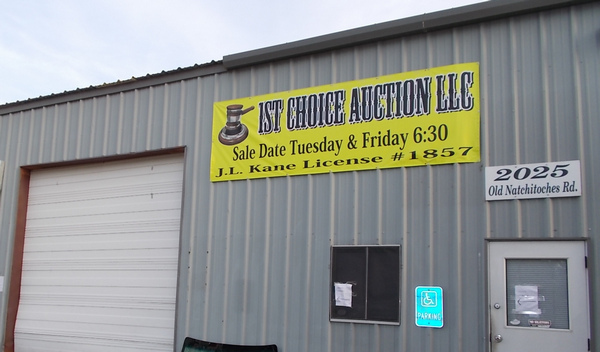 1st Choice Auction is the final step where items are sold. 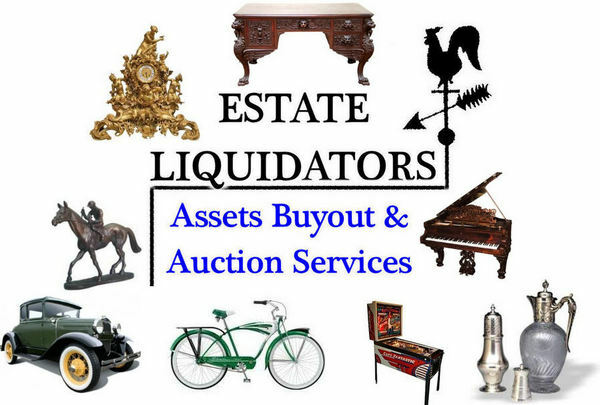 Various payment methods are available and paid by Estate Liquidators after sale. 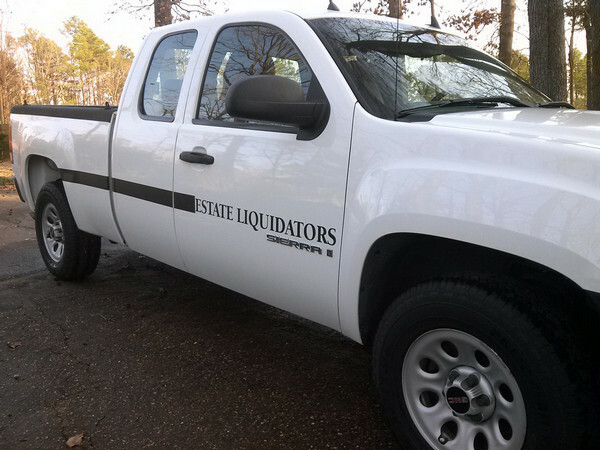 Please note, Estate Liquidators and 1st Choice Auction are seperate companies working with each other on a subcontractor basis. Upon first contact all customers are given an extensive reference list of past customers who are extremely pleased with both the packing/hauling aspect and with our auction services. While we do offer buyouts and estate sales we explain to all our customers they can make the most money possible by going the auction route. We have over 2200 registered bidders and 20 store owners who use our service to fill their stores and bidding wars are quite frequent which means more money for our customers. 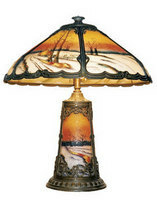 WHY CHOOSE AN AUCTION OVER AN ESTATE SALE? A warehouse full of people bidding against the same item usually drives it closest to market value and often beyond. Some may argue putting a price tag on it at an estate sale will guarantee it sells for that price. However, it can also be argued that the price tag LIMITS what it will sell for whereas at an auction it can go as high as two people are willing to pay to win it. This is especially true with heirlooms where people at the auction know this might be the last chance they have to buy such an item. Will pay you CASH for Store Gift Cards (Monroe, LA) Looking for a good used TIG welder Silver Dollars and Old Coins wanted. 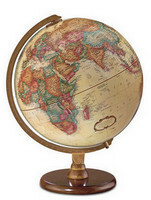 We buy and sell antique coins! At River Valley Gold & Silver, we can help you determine how much your old coins U.S. Halves, Quarters & Dimes Wanted.